RIDGID Model 100 Matador Vice. • Professional bench vice for the workshop. RIDGID Model 120 Matador Vice. • Professional bench vice for the workshop. RIDGID Model 140 Matador Vice. • Professional bench vice for the workshop. RIDGID Model 160 Matador Vice. • Professional bench vice for the workshop. RIDGID Model 180 Matador Vice. • Professional bench vice for the workshop. RIDGID Model 120 Superior Vice. 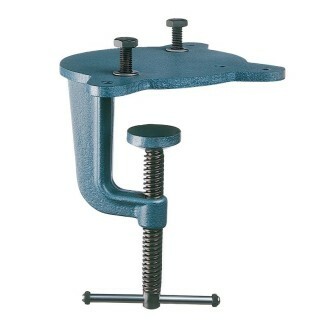 • Professional vice with built-in pipe jaws for the installation industry. RIDGID Model 140 Superior Vice. 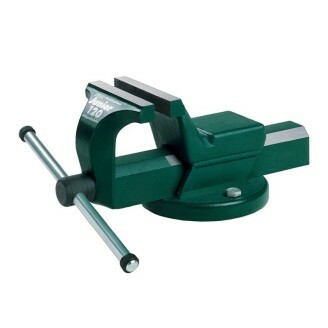 • Professional vice with built-in pipe jaws for the installation industry. RIDGID Model 160 Superior Vice. 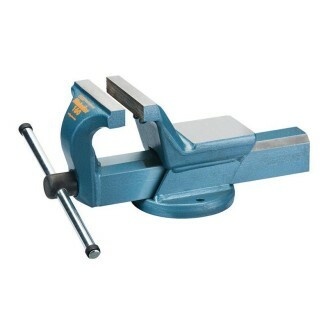 • Professional vice with built-in pipe jaws for the installation industry. RIDGID Model 120 Junior Vice. 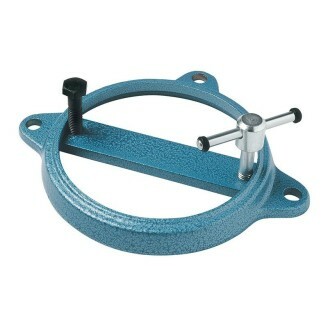 • Medium-duty vice for the professional and demanding DIY-er. RIDGID Model 140 Junior Vice. • Medium-duty vice for the professional and demanding DIY-er. 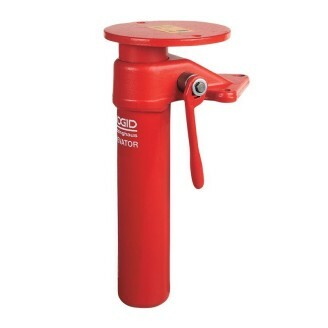 RIDGID Swivel Base - Matador 100 360° Swivel Bases • Allows vice to lock securely in any position. 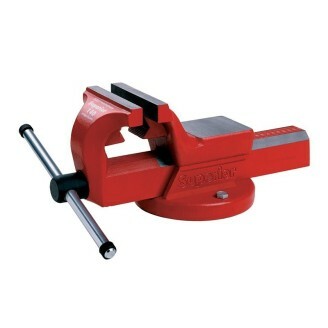 RIDGID Swivel Base - Matador 120 360° Swivel Bases • Allows vice to lock securely in any position. RIDGID Swivel Base - Matador 140 / 180 360° Swivel Bases • Allows vice to lock securely in any position. RIDGID Swivel Base - Junior 120 360° Swivel Bases • Allows vice to lock securely in any position. RIDGID Swivel Base - Junior 140 360° Swivel Bases • Allows vice to lock securely in any position. RIDGID Swivel Base - Superior 140 / 160 360° Swivel Bases • Allows vice to lock securely in any position. RIDGID Clamping Screw - Matador 100 Clamping Screws • For attaching vices to the bench. RIDGID Clamping Screw - Matador 120 Clamping Screws • For attaching vices to the bench. RIDGID Clamping Screw - Junior 120 Clamping Screws • For attaching vices to the bench. RIDGID Clamping Screw - Superior 120 Clamping Screws • For attaching vices to the bench. RIDGID Mechanical Elevator - Matador 100 • Serve to raise or lower the vice to the correct working height. RIDGID Mechanical Elevator - Matador 120 • Serve to raise or lower the vice to the correct working height. RIDGID Mechanical Elevator - Matador 140 / 180 • Serve to raise or lower the vice to the correct working height. RIDGID Mechanical Elevator - Superior 120 • Serve to raise or lower the vice to the correct working height.